Our Team :: Murphree Properties Inc.
Sharon, a born and raised South Texas native, has called Corpus Christi her home for her whole life. 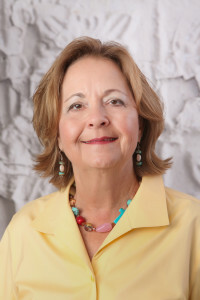 That, combined with over 30 years of experience as a licensed Realtor, means that she has extensive knowledge of the greater Corpus Christi area as well as the ups and downs of the real estate market, and she has the professional experience to determine the right course of action to accomplish the goals of her clients. Sharon acts as an advocate for her clients and takes the trust they place in her very seriously. Clients receive added value from her professionalism, knowledge and experience. She listens to what is important to her clients and has the experience to be able to provide what works best for each individual. As a result of her professionalism and the high quality of service she gives to her clients, Sharon maintains a strong referral base as well as a network of long-standing relationships with real estate service providers. She makes sure to provide an exceptional level of personal attention, including a high level of communication so that her buyers and sellers always know where they stand. Sharon is ready to meet you, so y'all can start working on your dreams together! A Corpus Christi resident since 2006, Michelle is an enthusiastic member of this South Texas community who enjoys the beach, cooking and showing her clients the best that Corpus Christi has to offer. 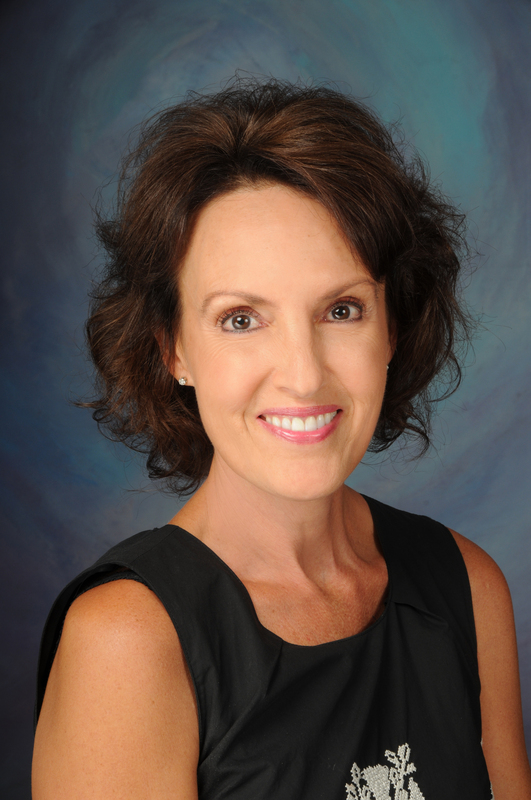 Michelle is passionate about meeting the needs and goals of her clients, and she specializes in bringing peace of mind to home buyers and sellers throughout the​ sales process. Since making a career change from education to real estate, Michelle has found a high level of success and satisfaction from helping people achieve their home ownership goals. Few decisions impact the outcome of a move more than your choice of real estate professional. In and around Corpus Christi, those in the know are turning to Michelle Beene for her ability to make your move a complete success through hard work, attention to detail, and treating people right. To make the most of your next move, just remember: Who sells Corpus? Michelle Sells Corpus! Give her a call today.